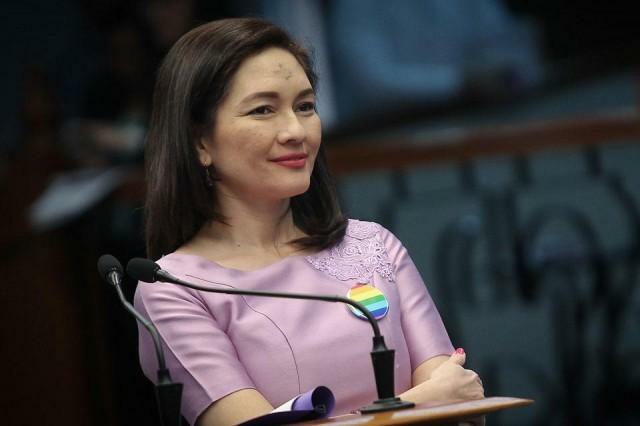 On Friday, opposition Senator Risa Hontiveros said that the conviction by the Sandiganbayan of former First Lady and Ilocos Norte 2nd District Representative Imelda Marcos of seven counts of grafts is an important lesson in justice. 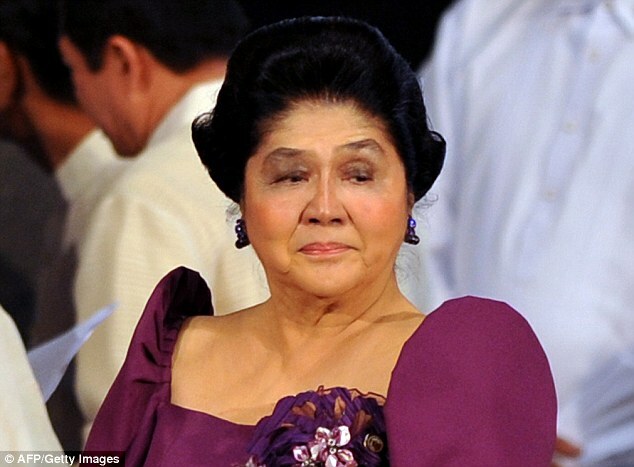 “The Marcoses may be able to temporarily evade accountability, they may be able, for the moment, to cheat history and whitewash their crimes with the use of “alternative facts” and fake news, they may climb their way back to power and even hide behind the back of President Rodrigo Duterte, but justice will eventually push its way through their walls of impunity,’’ Hontiveros said. “They can dam a river but they can never dam the ocean. The waves of justice will always find a way to make them accountable,’’ she added. The senator expressed hopes that the ruling would serve as a crucial electoral guide to our voters this coming election. “The people must not allow historical revisionism and the shameful trail of plunder, murder and dictatorship to win in the ballot box. The Filipino people must not allow our elections to be used to invalidate the people’s struggle against the Marcos dictatorship,’’ she explained. “I call on the public to closely monitor this case and all the other cases filed against the Marcoses. We must not allow the Marcos family to influence and undermine our collective process to search for truth, justice and accountability,’’ she added. 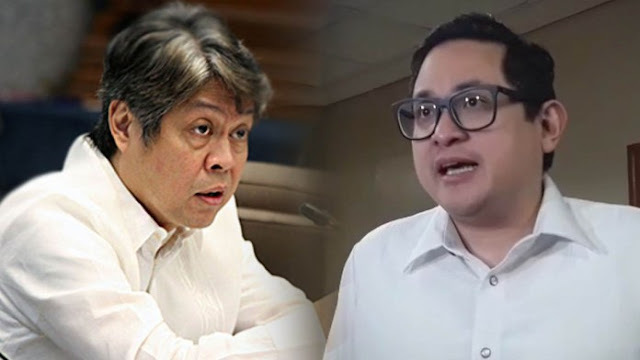 Meanwhile, Senator Francis “Kiko” Pangilinan said the decision of the Sandiganbayan is a reminder of what happened during the Marcos regime. “The Sandiganbayan conviction is a faithful reminder that the Marcoses have plundered the nation’s wealth and have stolen from the people, no matter how much efforts to revise history are done by the Marcos family and their cohorts,” Pangilinan said in a statement. For Senator Paolo Benigno “Bam” Aquino IV part, he noted that the anti-graft court’s decision is proof that the Marcoses abused their power. “Sa wakas, hindi na puwedeng itanggi na nagnakaw ang mga Marcos mula sa taumbayan. Nahatulan sila at pinatalsik noong People Power Revolution, at ngayon naman, nahatulan na sa korte,” he said.